There is something about the smell of popcorn, snuggling in the back seats and looking geeky in 3D glasses that makes going to the cinema a much loved evening out. But with cinema prices continuously rising and the ability to watch the latest films in the comfort of your own living room, I sometimes think that going to the cinema is too expensive. Luckily there are ways to keep the prices down. Odeon cinemas have also special price rates on a Tuesday night but the prices vary depending on which location you visit. The Prince Charles cinema is a repertory cinema (meaning that it shows classics or older run films) in Leicester Square. For £10 a year (or £50 for your lifetime + 2 free tickets) you can purchase membership which gives you at least £2.50 off the standard ticket price. Keep an eye out for free events and special member offers as well. 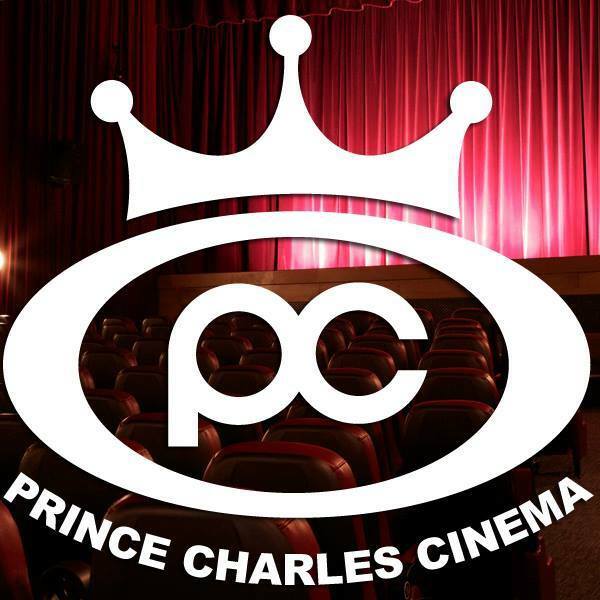 The Prince Charles Cinema also hosts Sing-a-long-a Events so use your membership to get down there and sing your heart out! Ticket prices are only £4.99 all day every day!! Sites like Show Film First and Disney Screenings give you the chance to see films before they are released. You will need to register for the sites so that you are emailed screening codes (or check out the Free Movies UK forum) and you may be required to leave feedback afterwards but it is definitely worth registering. Not a film but… My boyfriend and I were lucky enough to get free tickets to see Rod Stewart at the O2 through Show Film First! Sign up for My Cineworld and receive 10% off the standard ticket price when you book online. Or, get an Unlimited Card which lets you go to the cinema as many times as you like for £16.90 a month. Picturehouse membership gives you 4 free film tickets each year, £2 off standard ticket prices and loads of other goodies and discounts. The price depends on the Picturehouse that you sign up at but the one local to me is £55. Picturehouse also offers a Student membership for £15! ODEON cinemas also have a membership scheme called the Premiere Club. Joining costs start from £1.99 and every time you go to the cinema you acquire points (10 per £1) which can be spent on cinema tickets or ODEON snacks when you have earned enough. The bigger cinemas often have special offers running so check out their websites first if you are going to the cinema. One example is Vue cinemas who have 2 for 1 offers on selected films each week. Going to the cinema can be expensive – but it doesn’t have to be! Pack your snacks in your bag (don’t tell anybody I said that! ), head to the cinema on a weekday and sign up for member ship to one of the big cinema chains and your trip out will become more affordable. Now, where did I put those 3D glasses?! You may also want to check our list of Cheap Cinemas in London as well as Cinema Schemes.